Visitors to the JCB booth (#11204) are invited to enter sweepstakes to win a one-year lease on a new 3TS-8T Teleskid. JCB just announced that it will exhibit the all-new 18Z-1 compact excavator and the revolutionary 3TS-8T Teleskid compact track loader at the 2018 GIE+EXPO in Louisville, Kentucky, from October 17-19. The event will be the North American debut for the 18Z-1, one of two new JCB compact excavators launched in North America over the summer. Additionally, visitors to the JCB booth (#11204) are invited to enter the JCB “Win a Teleskid” sweepstakes, for a chance to win a one-year lease on a new JCB Teleskid compact track loader. The 18Z-1 is JCB’s first zero tailswing machine in the1-2 ton excavator class, with an operating weight of 3,856 lb (1,749 kg). It is designed and manufactured for maximum durability, with features such as all-steel bodywork. Additionally, 500-hour greasing intervals minimize operator burden and reduce downtime, making it ideal for landscaping operations. 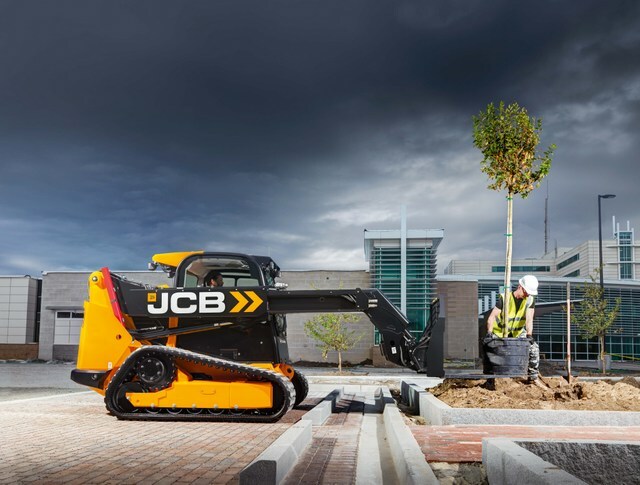 The JCB Teleskid is the only skid steer or compact track loader with a telescopic boom, allowing it to lift higher, reach further and dig deep than any skid steer on the market. Since its launch in March 2017, the Teleskid has received eight landscaping and construction industry awards for product innovation. Savings of $5,000 or 0 percent financing for 60 months on all compact track loaders. Savings of $4,000 or 0 percent financing for 60 months on all skid steer loaders. Savings of $9,000 or 0 percent financing for 60 months on all backhoe loaders. JCB Seasonal Lease, with payments as low as $99 per month during the off-season. 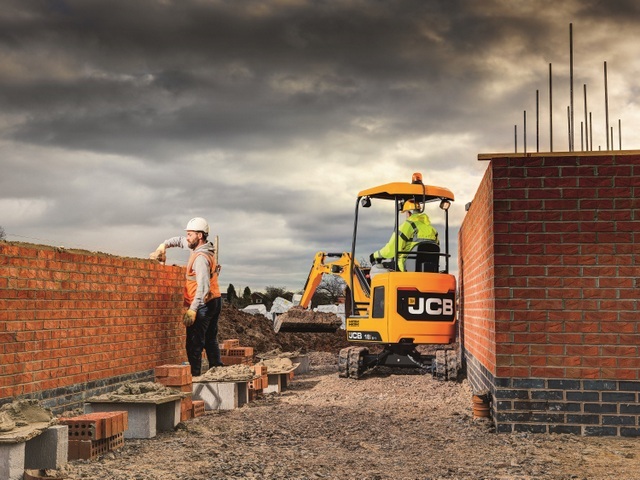 0 percent financing for 60 months on all JCB machines. JCB is the world’s largest privately-owned manufacturer of construction and agricultural equipment. For more info on JCB, click this link. We promise quality content.